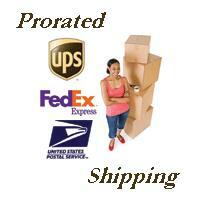 Slot car racing tires made exclusively With Jel Racing Compound fits 1/32 Scale: Hornby Nascar Taurus - Rears. 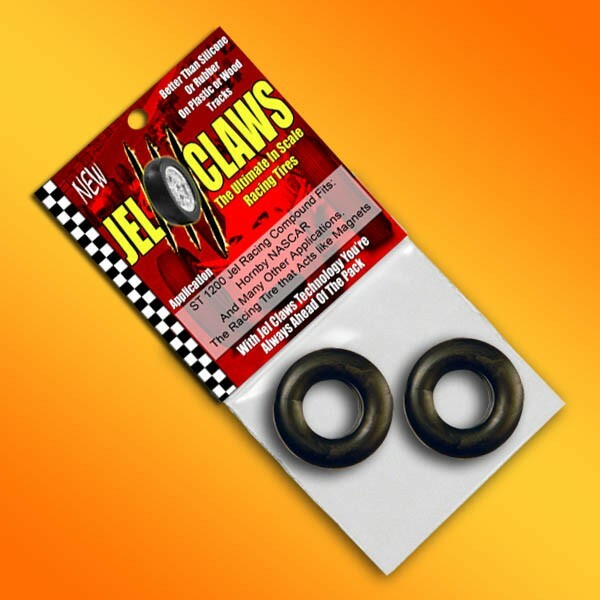 Jel Claws are better than silicone or urethane on plastic or wood tracks. The racing tires that act like magnets. Sold as a Pair.